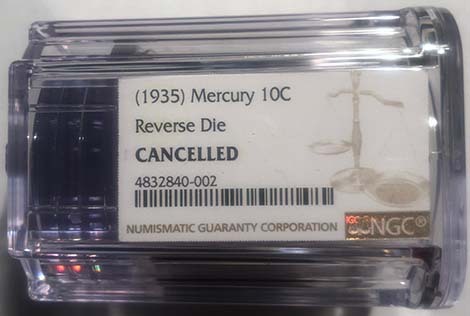 obverse and reverse dies from the Philadelphia Mint. This recent discovery was previously unknown to the numismatic community. 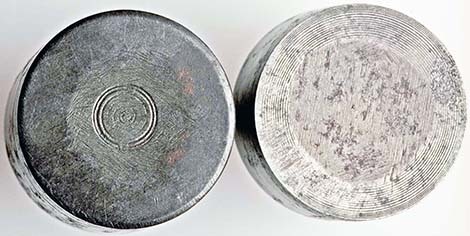 Both dies are partially cancelled but considerable detail is still present on both die faces. 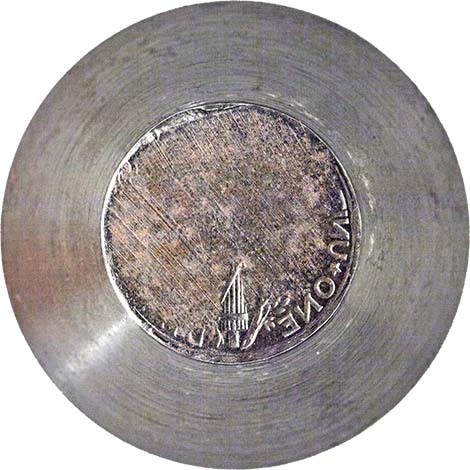 Enough incuse design remains on the obverse die which designates it as dated 1935. 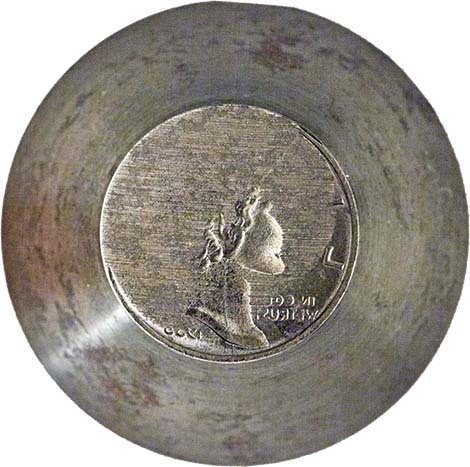 The reverse die also shows enough incuse design and there is no Mint Mark at the location where it is placed, designating it as originating from Philadelphia. 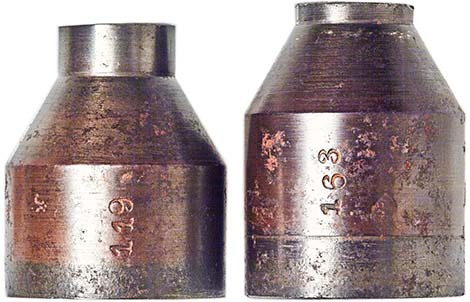 The reverse (hammer die) shows die number 163 stamped on the barrel, while the obverse (anvil die) shows die number 119. Both dies are in very good condition with minimal rust and handling. 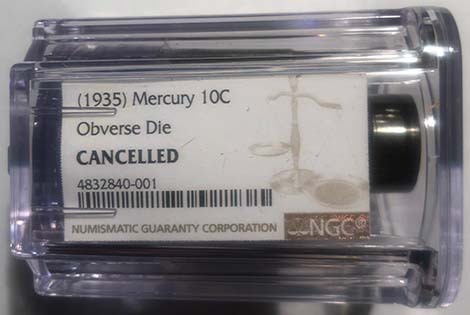 These are unique dies in the Mercury Dime series from 1916 through 1945 and the only known U.S. dies in private hands from the 1930’s and 1940’s of regular issued U.S. coins. This unique pair of obverse and reverse Mercury Dime dies would be a spectacular addition to any collection of U.S. coins and unique numismatic rarities. Copyright Ⓒ 2019 minterrornews.com. All rights reserved. Legal notice.